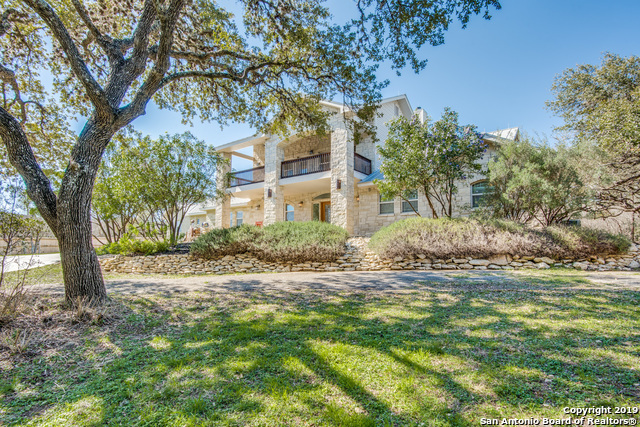 All OAKLAND ESTATES homes currently listed for sale in Spring Branch as of 04/20/2019 are shown below. You can change the search criteria at any time by pressing the 'Change Search' button below. "Motivated Seller, vacant and move-in ready! Come see this beautiful, spacious, well-kept home that offers an open floor plan, high ceilings, and a wood burning fireplace. Kitchen is equipped with all appliances and offers many spacious cabinets, breakfast bar and large utility room. Many windows to let the natural light in. Huge master walk in closet! Property sits along many trees, backyard leads to a seasonal creek to enjoy! One storage building does come with the home."